For over ten years now, the interdisciplinary research group Nomen et Gens has been examining the mutual dependence of personal names and group memberships. 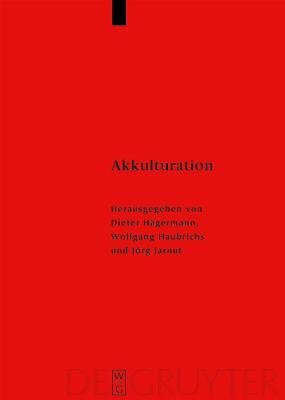 The papers collected in this volume are the results of the 3rd international colloquium in March 2002, which was organised in conjunction with the German Historical Institute in Paris and the Paderborn Institute for Interdisciplinary Research into the Middle Ages and their Influence (IEMAN). The political unification of large parts of Central and Western Europe by the Franks and the multiplicity of further imperial formations led to the contact and mutual influencing of varied languages, institutions and traditions. In their papers, linguists, historians and archaeologists from different countries examine the sustained processes of synthesis for European culture in the late Classical Age and Early Middle Ages, which they characterise as being of long duration, multi-layered and diverse.